One of America’s most famous journalists, anchor of one of the most-watched evening newscasts in the United States, is now being pilloried by the nation. Brian Williams of NBC Nightly News apologized Wednesday for 12 years of falsely claiming he was on a helicopter shot down by a rocket-propelled grenade (RPG) in Iraq. Since his apology, he has temporarily taken himself off air and canceled an appearance on the Late Show with David Letterman. The American public will not let him forget the fact that he forgot he was actually on the aircraft following the aircraft shot by an RPG, not the aircraft actually shot. Some have even taken the opportunity to interrogate other holes in Williams’ stories, like his experiences covering Hurricane Katrina. The American public is rightfully disappointed, angry and confused with this fabrication. It may then be sobering to see someone disciplined for lying about American involvement in Iraq. It goes without saying that this is an insult to those who have fought in Iraq. But why is Brian Williams singled out for fictionalizing his experiences in zones of conflict? Why is only Brian Williams taking the heat when former U.S. President Ronald Reagan, U.S. Vice President Joe Biden and former U.S. Secretary of State Hillary Clinton have all respectively supplemented and/or falsified their experiences within war zones? Interestingly and sincerely, Jack Shafer at Politico argues that despite their titles, these representatives are not held to the same standard as a journalist, who we depended upon to provide us with the truth. The reasons Brian Williams lied about his experience in Iraq — for dramatic effect, to render a response — make him human, but it conversely makes him less of a journalist. 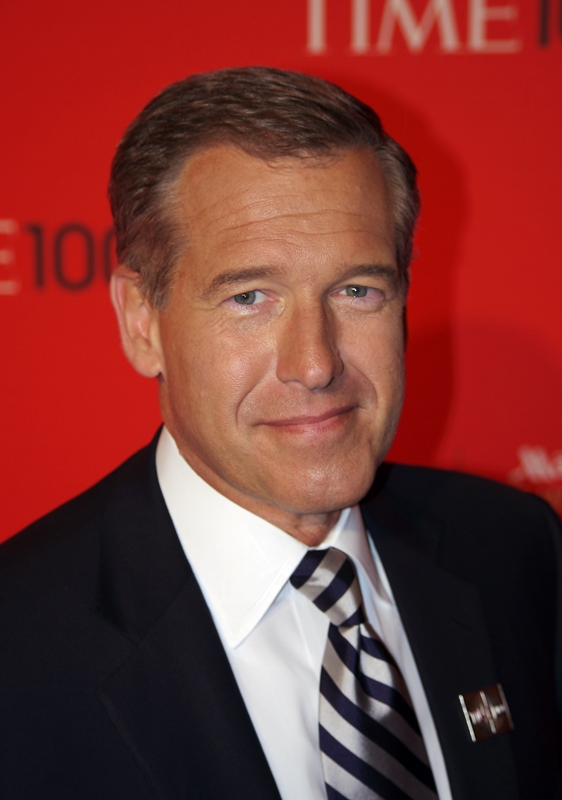 Caught beneath the same internal conflict roping the potential of America’s socio-political discourse, Brian Williams blurred the lines between an entertainer and a reporter. It is possible to be both, but not at the expense of the priority to serve unbiased, honest reporting to Americans.